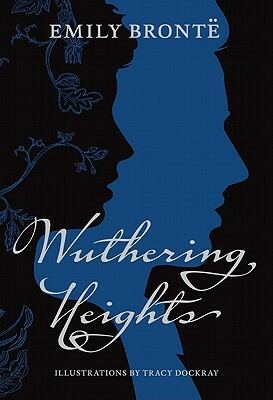 Oneof the most beloved novels of all time, Emily Brontë’sWuthering Heights gets a bold and beautiful new treatment in thisluminous illustrated edition from Harper Design. The gothic classic’sunabridged text is accentuated throughout by captivating watercolor artworkfrom acclaimed illustrator Tracy Dockray, achievingnew currency for fans of literary masterworks like JaneEyre and Bleak House, modern dark romances like Twilight,and illustrated classics such as Christian Lacroix and the Tale of Sleeping Beauty andAlice's Adventures in Wonderland. Tracy Dockray is a fine artist and illustrator who has contributed to more than twenty illustrated books, including the bestselling Grimm's Grimmest, Delia at the Delano, and all of Beverly Cleary's highly popular children's books, most notably Ramona. A member of the Society of Illustrators, she holds an MFA from Pratt and lives in New York City.